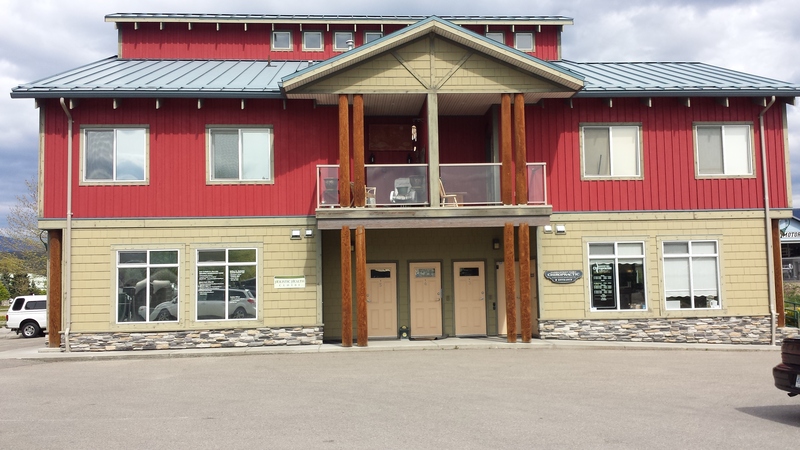 You will find us across from the Prestige Inn, Within the Holistic Health Center. Please park in spots not marked Reserved. The spaces on the West end of the building are not ours. Thank you Everyone for making our first year a success! A huge thank you to Namaste Yoga and Nancy Whitticase for sharing space with us and the warm support. However In lieu of making our services better we are moving to offer the following improvements. Quieter Clinic Space, Ample Free Parking , & Ground Level Entrance.